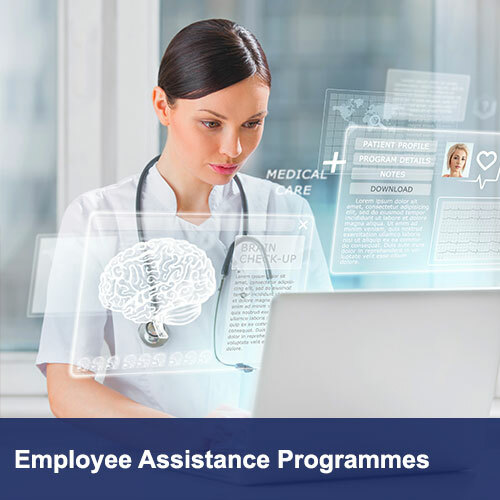 EOH Health offers comprehensive health and wellness programmes that assist employees to effectively manage personal problems which adversely affect their health, wellbeing and work performance. Our customised programmes address issues such as healthcare concerns, financial or legal concerns, family or personal relationship issues, work relationship issues, parenting and family care, substance abuse and emotional distress. 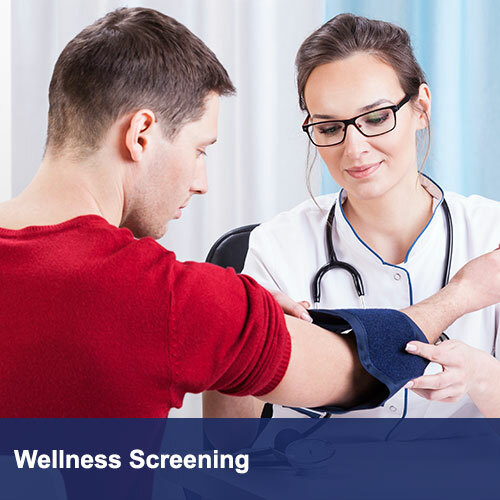 Specialised services, include HIV counselling and testing, wellness screening events. 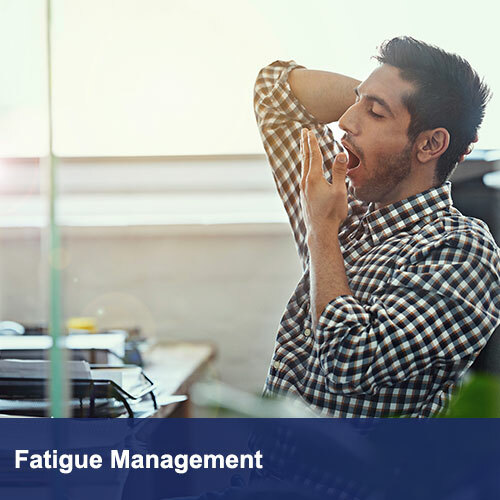 fatigue management, life and wellness coaching. 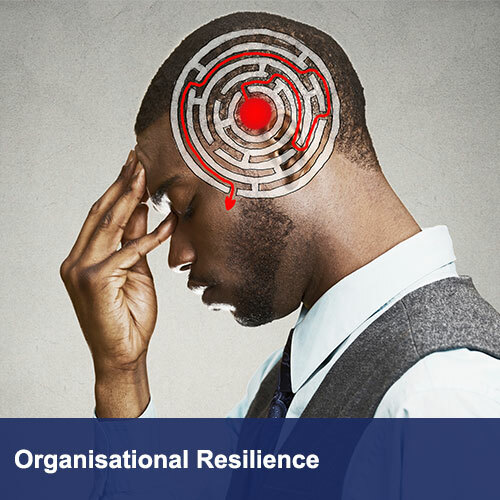 The programmes are designed, in conjunction with our clients, to ensure alignment with organisational health and wellness strategies. Our programmes are implemented by multi-disciplinary health and wellness professionals including biokineticists, dieticians, psychologists, social workers, financial advisors, debt counsellors, life and wellness coaches. Quantifi was born out of a desire to procure best in class wearable devices and couple them with best in class health and wellness systems from around the world. Within the Quantifi stable are leading health and lifestyle wearable device brands that can be coupled with best in breed digital health platforms.